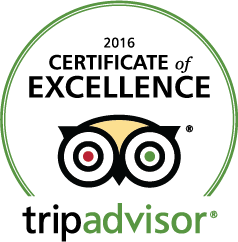 KOH Thai Restaurant Dublin | Award winning Thai & Asian food in Dublin City Centre. We pride ourselves in the quality of our food and the range and inventiveness of our extensive drinks menu. But most of all, we delight in providing top-class customer service in a friendly and relaxed atmosphere. So come for a great meal. Or a meal and drinks. Or just drinks in the bar. If you want, you can enjoy a complete night out under one roof. Have a drink at the bar, enjoy dinner in the restaurant, and come back out to the lounge afterwards for a relaxing digestif. Enjoy a friendly chat with our resident cocktail expert Josko. He’s always happy to share the many colourful stories behind his own original cocktail recipes. Josko and his team will gladly pass on practical advice and tips from their vast specialist knowledge of what makes a truly great cocktail. Quality service, quality cocktails and quality Thai food in the centre of Dublin. 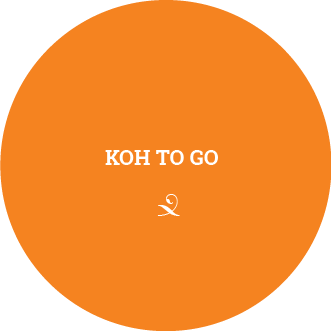 It all adds up to the renowned Koh Experience.